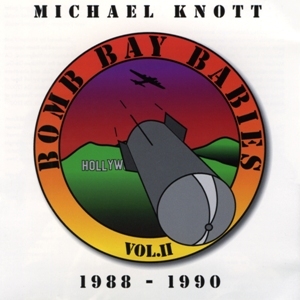 In 2000, a second collection album of unreleased Bomb Bay babies material was announced. One song was released on Mike’s Things I’ve Done, Things to Come album, but this album never materialized at the time. In 2019, the masters of Volume 2 were found, and Joshua Lory announced that Volumes 1 and 2 would be remastered and re-released as one set.